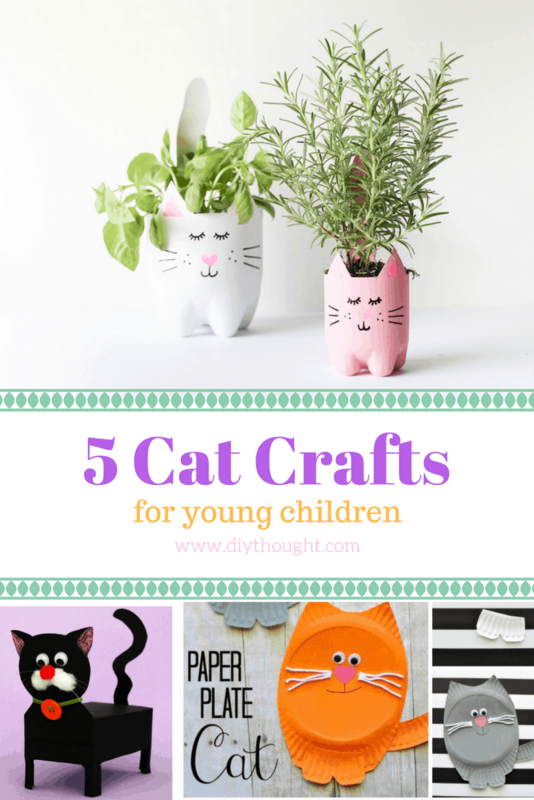 These 5 cat crafts for young children are purrfect for all cat-loving children. They are all simple enough for young children to do with some help but also fun for older kids! 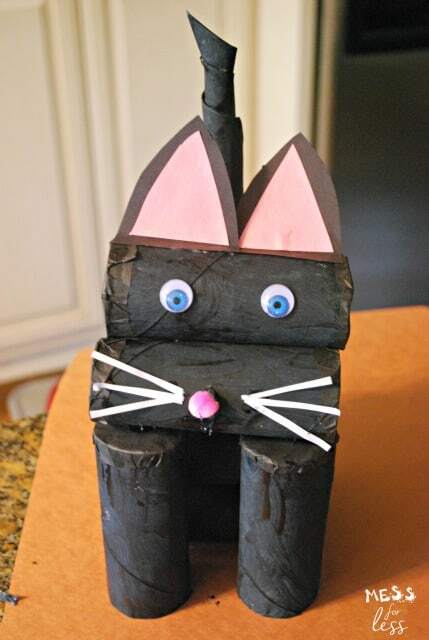 Keep reading to find your child’s next cat craft project. 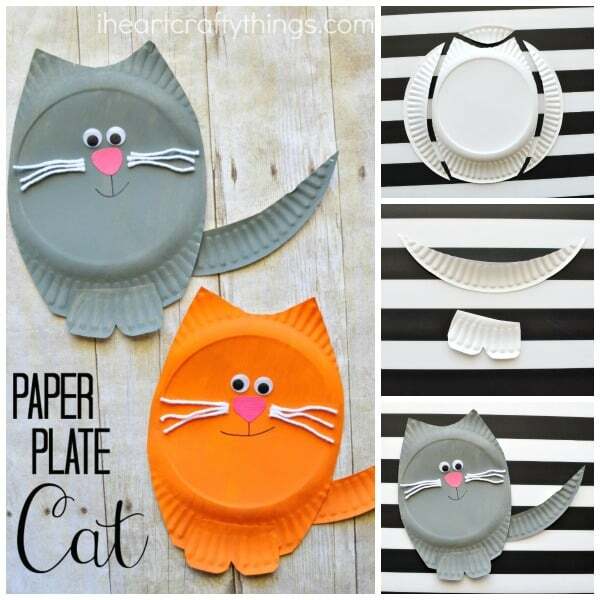 Paper plates have never looked so cute! Click here to get the full tutorial. 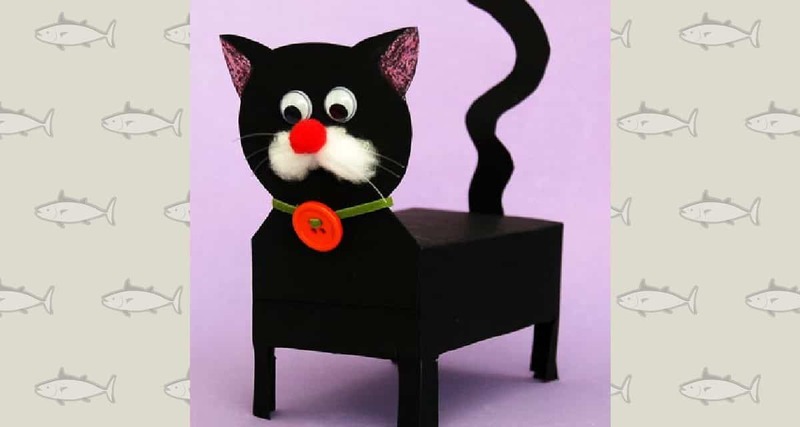 Make this cute cat from a box and have fun to customize it with cotton wool, ribbon, buttons or anything else you have on hand. Follow this link to get the full tutorial. 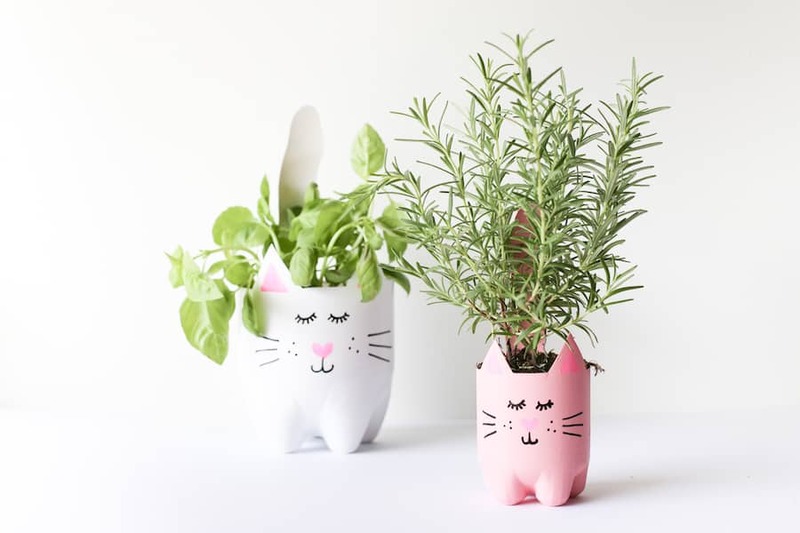 These kitty cat planters are great for young and old kids/ adults alike! Fun to decorate and a great gardening project for all children. Click here to get the full tutorial. 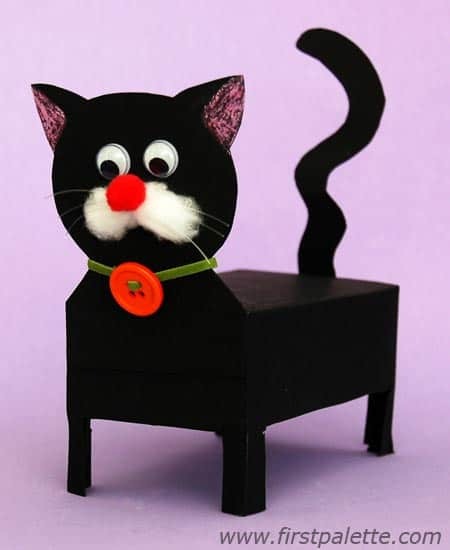 Gather up all of those cardboard tubes to make this adorable kitty. Lots of painting and sticking with this cat craft. Find out more by clicking here. 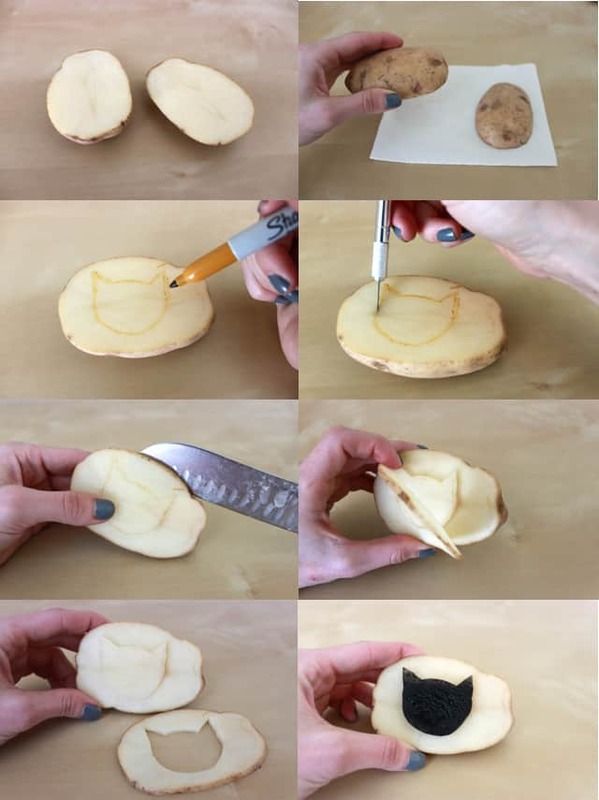 Young kids will have so much fun making multiple cat stamps with this potato stamper. This tutorial shows you how to stamp it onto a t-shirt which is a cool extension project perfect for both adults and kids!